Pranic Healing System is a certain kind of ‘energy medicine’ in which the ‘prana’ or ‘the breath of life’ (also known as the ‘life energy’ or ‘universal life force’) is amplified, regulated and directed by the learner for his or her own healing purposes and energetic benefits. This ‘prana’ can also be used to heal other people and make them feel dynamic by projecting it into their bodies. It is called the ‘miraculous healing’. 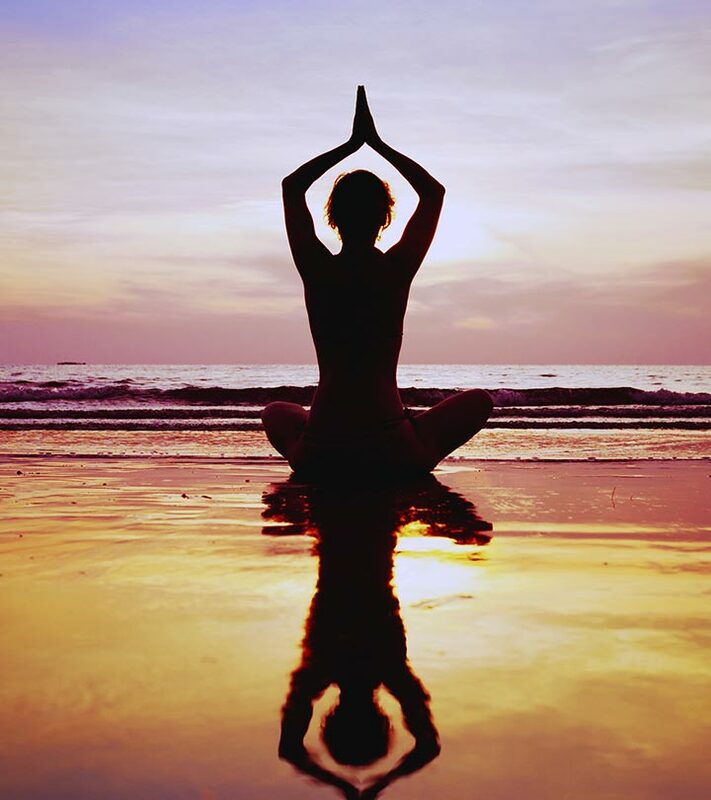 Let us explore pranic healing meditation. This is the most basic level in which the learners mainly learn to take in chi energy (air prana) and project it into the patients’ bodies, efficiently. This level also helps in making the hands sensitive; scanning the patients’ energized bodies; cleaning, stabilizing and releasing the projected energy; preventing contamination by disconnecting the ‘energy cord’ between themselves and the patients; and speeding up the process of healing by making the patients more sympathetic. This is the level, which teaches the learners to purify and invigorate the patients’ bodies by making perfect use of even more influential ‘color pranas’. This level helps the learners develop required skills for curing psychological diseases with the help of ‘color pranas’. As the name suggests, this level revolves around the use of crystals for focusing ‘prana’ to patients in a stronger manner. While practicing these levels, a person can also get to learn about processes like distant healing, self-healing, divine healing, and so on. The very first step is ‘cleansing’ in which you need to practice a few simple exercises for maximum 10 minutes to purify the etheric body. A huge amount of subtle energies is generated and accumulated (known as ‘pranic congestion’) in our body during this meditation, which can be minimized through these exercises by driving the ‘used-up prana’ (a grayish matter) out. The second step is ‘invocation’, which is one of the most significant parts of any meditation practice. The objective of this step is to pray for divine blessings, which are essential for proper help, ultimate guidance and absolute protection. The third step of this meditation is called the ‘activation of the Heart Chakra’. Start by pressing your heart area with a couple of fingers for just a few seconds and focus on your heart chakra. Meanwhile, visualize the whole earth as a small glowing ball with some glittery bluish-pink light and bless all the people in it with loving kindness. Imagine everyone, including you is getting a wonderful feel of peace, hope, delight and devotion. Then, go to the fourth step, which is the ‘activation of the Crown Chakra’. Just like the previous step, press the top part of your head with a couple of fingers for just a few seconds and focus on your Crown Chakra. Bless all the people on the planet with loving kindness, and feel the same flow of positive energy running through your body and mind. Now, imagine that a radiant white light emitting from your Crown Chakra is flooding the entire world. Also, you are blessing everyone with the white light and the golden light coming out from both your Heart Chakra and Crown Chakra. As two chakras are lined up this time, your blessing will become even more potent. Again, feel the same flow of positive energy running through your body and mind. The next step is ‘achieving illumination’, which is nothing but the expansion of awareness. Envision a bright white light on your Crown Chakra and chant the mantras ‘OM’ and ‘AMEN’ at the same time. Focus on the light as well as the intervals between two mantras. Doing this for 15 to 20 minutes will help you concentrate on both the things simultaneously. It is that point of time when you will feel or visualize an ‘explosion of light’ inside yourself. Now, as you are done with your meditation, start releasing the additional energy remaining in you. Bless the earth for several minutes, while letting the energy go through your hands. Make sure that your body has reached the normal and stabilized state. Or, you will feel acute headache and chest pain afterwards. 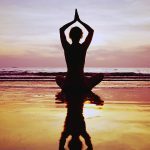 Now, here are a few other Pranic Healing Meditation techniques that have gained extreme popularity among people. However, you can try these out only after you have mastered the basic procedure. Are you interested in meditation? Which type of meditation do you love to practice? Leave us a comment below.